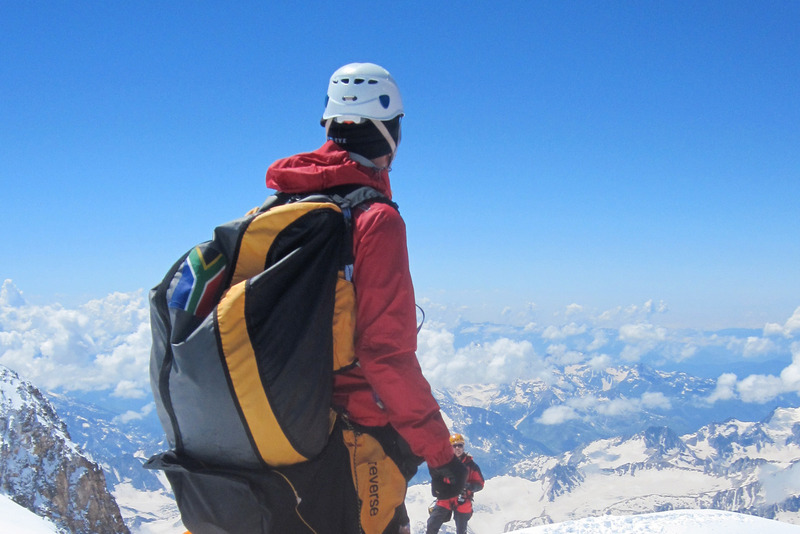 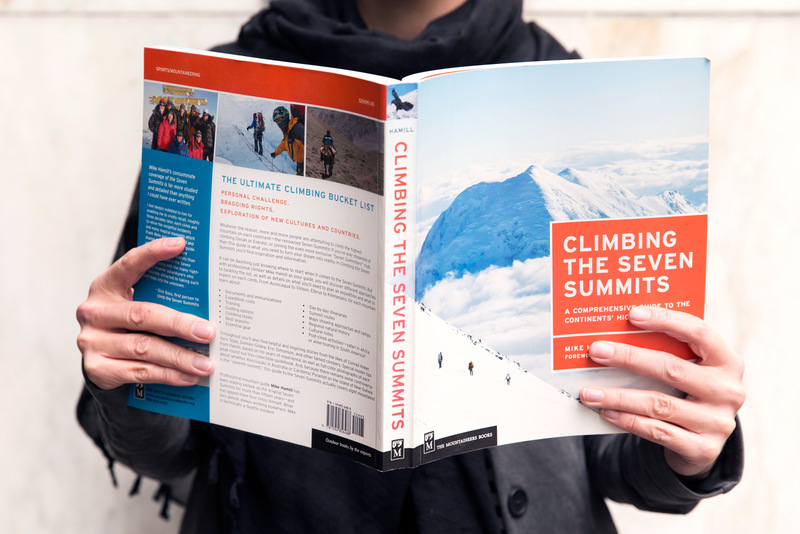 The first-of-its-kind book on climbing each continent’s highest peak: a fun read and delicious eye candy for both (aspiring) climbers and armchair mountaineers alike! 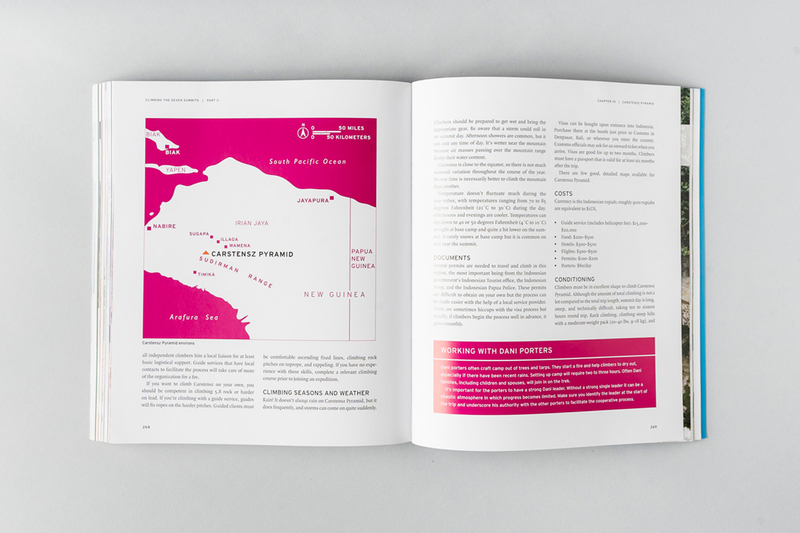 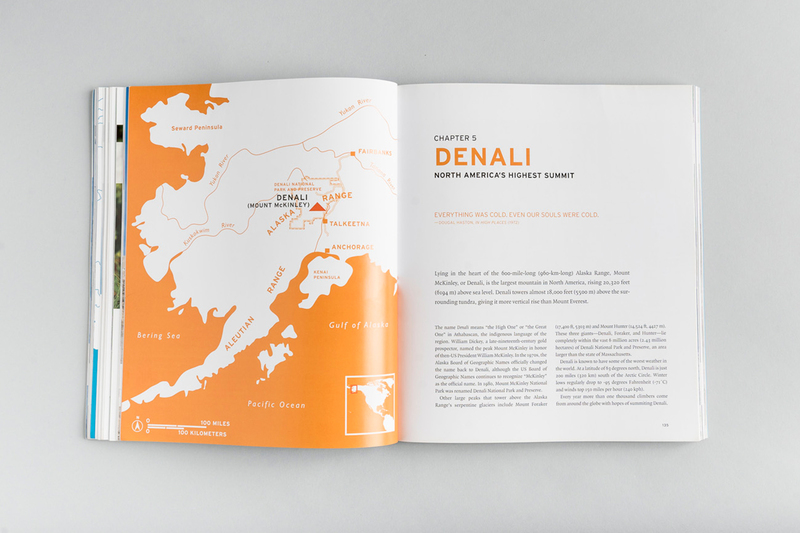 Each chapter covers one peak and is designed in a different color, including mono-colored maps and charts. 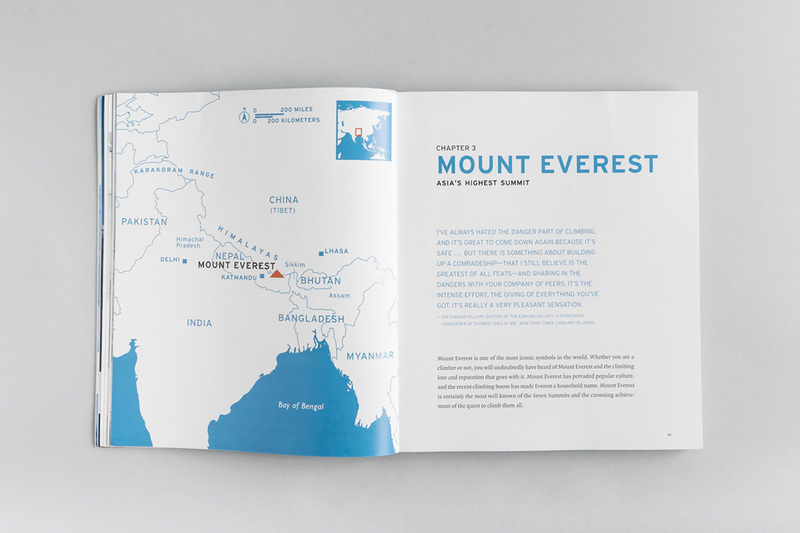 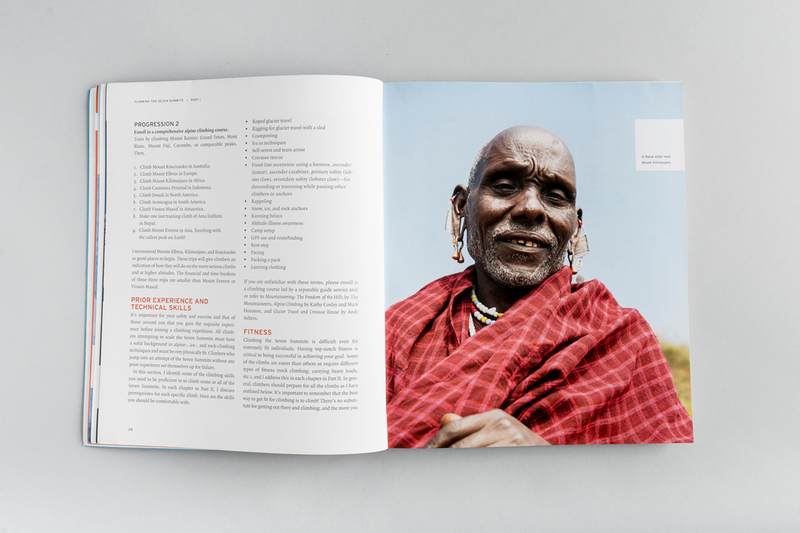 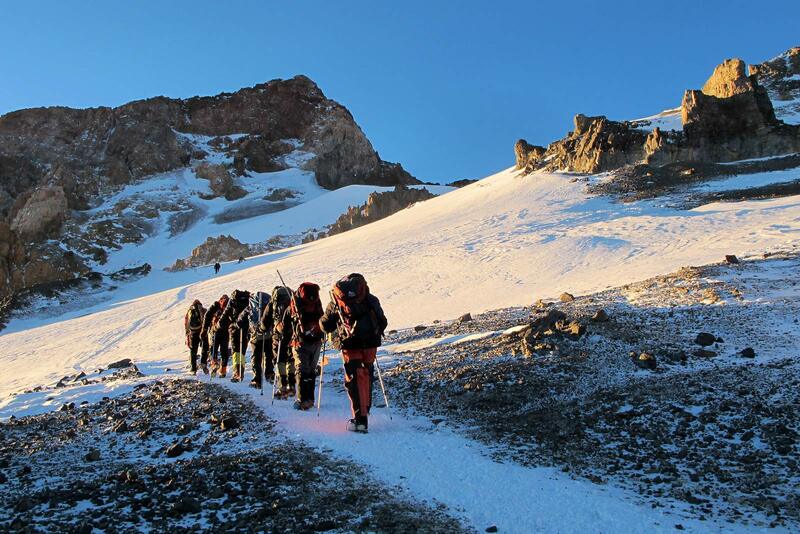 A vibrant publication that is coffee table book, climbing guide, and travelogue all in one. 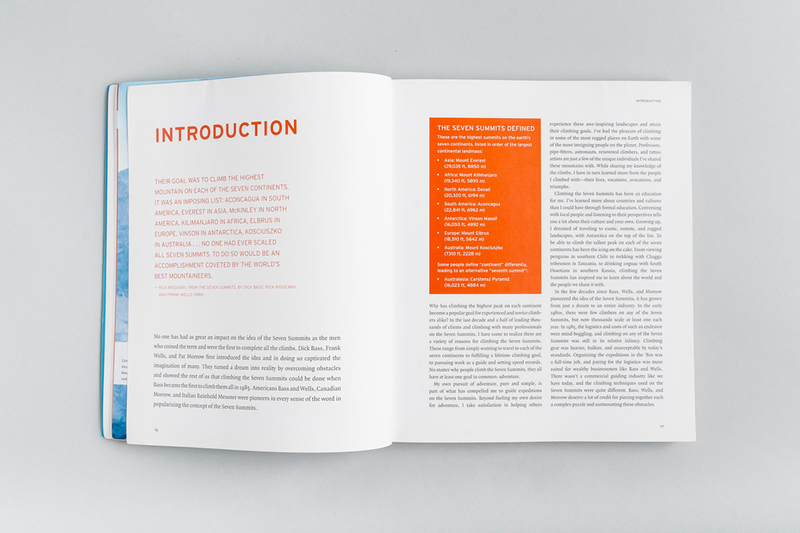 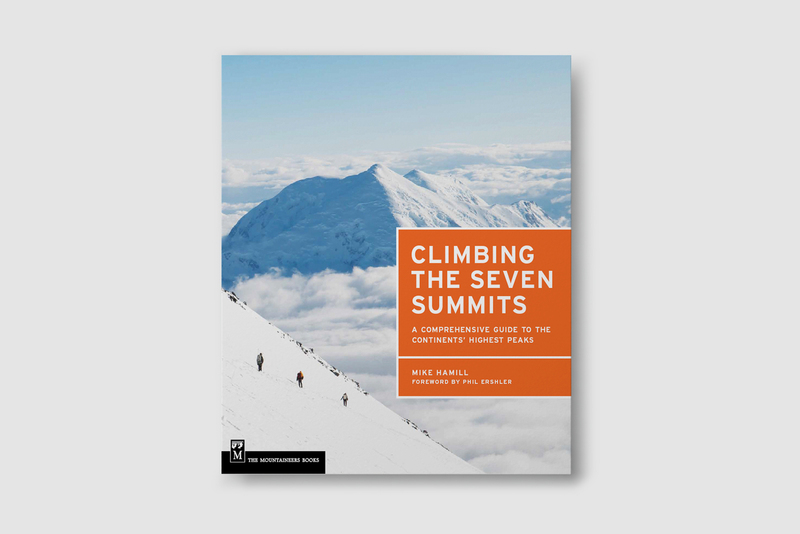 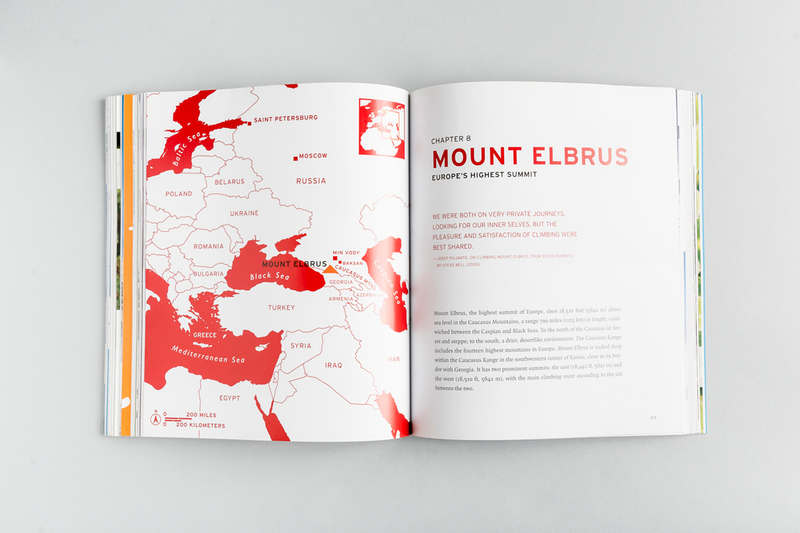 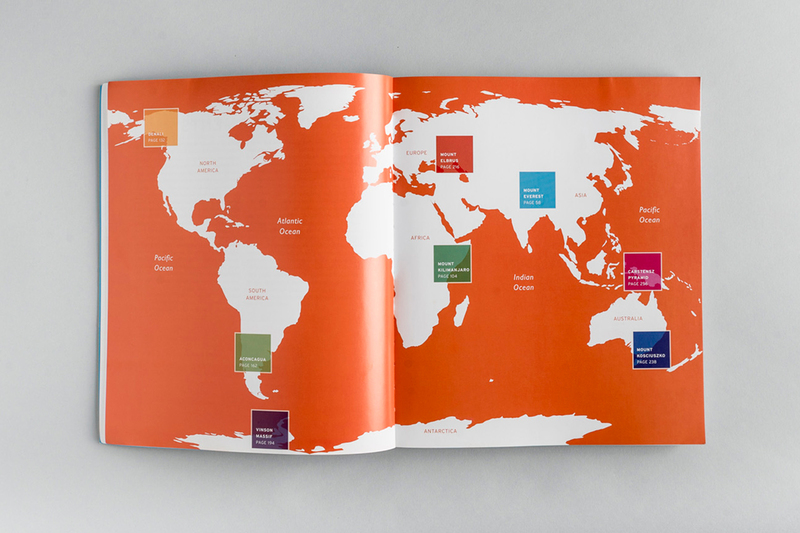 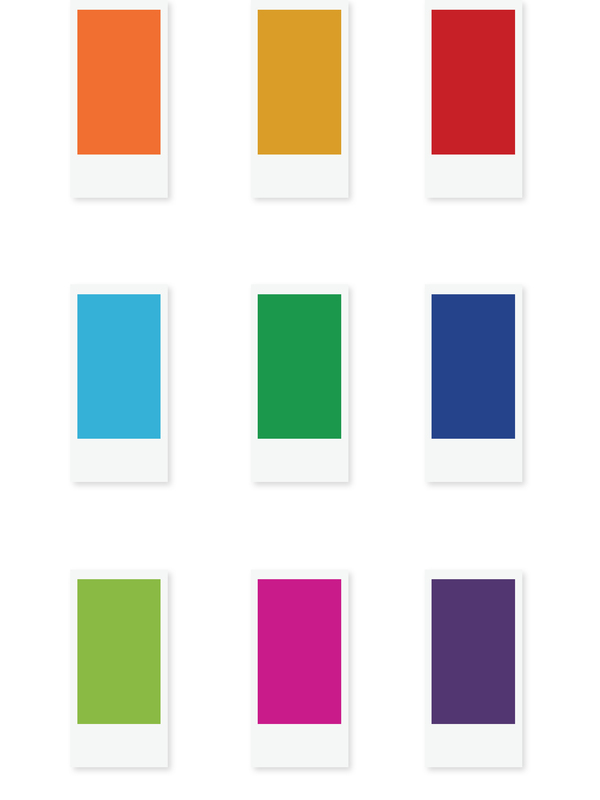 Each summit chapter has its own assigned color which is applied to maps, charts, and typography.